Very nice 2 screen theater from the early 1950s. Cheaper than your average modern theater as well. If you plan to get snacks or drinks give yourself a few extra minutes, that line can be very slow. The Oldham theater is a great place to see a movie. It is like stepping into the past, but with some modern upgrades. Still has that nostalgic feel but the picture quality and sound are as good as the large cinnemas. Prices are very reasonable. Step back in time and enjoy a great cinema experience! Newly released movies and great refreshments. Small town charming historic theater. It was a pleasure to attend a theater that had a relaxing, welcoming atmosphere. No large crowds or large prices. Theater was clean and well kept. This classic movie theater is on the square in quaint Winchester, Tennessee. The ticket prices are reasonable and the theater has upgraded stadium seating and is clean and comfortable. We saw a first run movie there and had a ball. We love the Oldham. 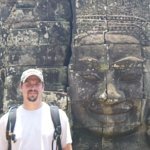 The prices for tickets and concessions are the most reasonable you will find anywhere. The building itself plays so much history on the town square. The owners and staff are great. ...But the '50's can't have the Oldham Theater back. The current movies you'll see there are just the cake. The theater itself is the icing. That lighted marquee is the candles. Such an iconic venue. 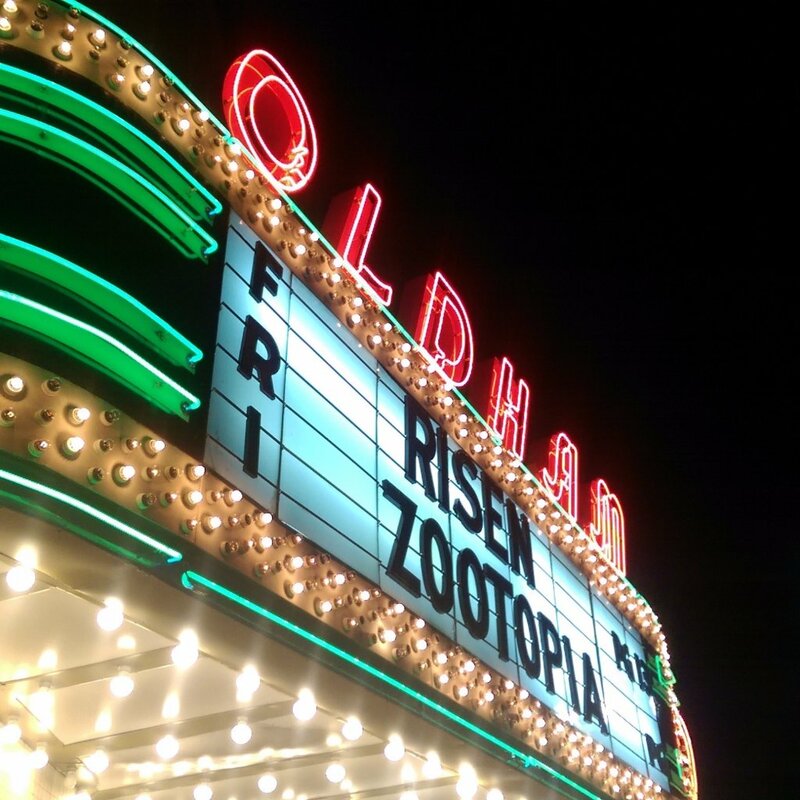 Get quick answers from Oldham Theater staff and past visitors.